Sensata Technologies has introduced a Pressure Sensor featuring compact size and proven technology that offers a new solution to improve performance and safety in gas boilers and pumps. The new 116CP Sensor incorporates Sensata’s patented ceramic capacitive pressure sensing technology, which has a highly successful, proven track record in automotive and industrial applications. The 116CP builds on this established reliability with a new package/form factor designed specifically for gas boilers, pumps, and other residential and light commercial applications that require smaller size and lower cost pressure control. In gas boiler applications, the 116CP sensor monitors pressure in the boiler’s water loop. It gives this feedback to the control unit which then issues a warning signal to the user when the pressure reaches too high or too low levels, thus preventing equipment leakage or damage. It can also be used to detect clogging and check pump functionality, where the sensor feedback can be used by the control unit to take the appropriate action. 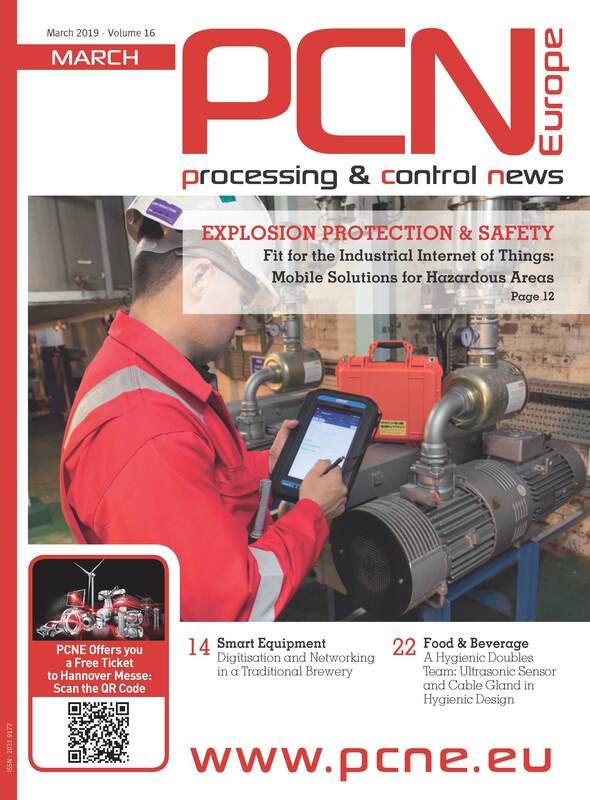 Many boiler OEMs now allow users to monitor their gas boiler from a convenient cell phone app. With its high-functionality design, the sensor answers the growing need of boiler OEM’s shifting from pressure switches to pressure sensors as the market moves to high efficiency condensing boilers. In addition to boiler applications, the sensor also has wide application for pumps. It can be mounted onto, or integrated into, a variety of pump types including: booster, pool and garden, circulator, pump controllers and others. The sensor is well-equipped to meet the performance and electrical/mechanical requirements of variable speed pumps, which are starting to be largely adopted globally for the enhanced energy efficiency they offer compared to fixed speed pumps. 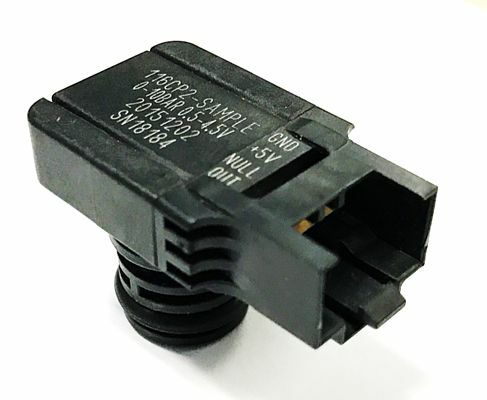 Sensor performance characteristics include 2% accuracy, robust construction to meet pressure ranges from 0-4bar (60psi) up to 0-16bar (225psi), long service life and multiple port and connector options for complete flexibility. “Unlike common industrial pressure sensors, the 116CP offers similar performance in a smaller and cost-effective package that is ideal for space restrictive cabinets or enclosures,” adds Datt Rayapeddi. The 116CP Sensor holds REACH, RoHS, and CE approvals and is available for delivery in 8 to 12 weeks.